New at this year's Free Comic Book Mini-Con: Podcasters! Talk with the gents of Fist Full of Potions at FCBD Mini-Con 2014. They'll be live streaming from the Mini-Con and chatting up attendees about their favorite topics -- video games, comic books, and more. 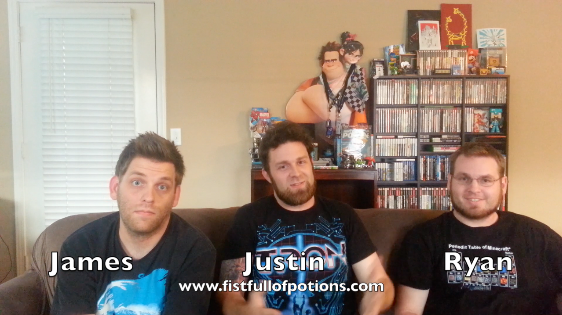 Read our interview with Fist Full of Potions. Meet some of Sacramento's finest artists, writers, comic book creators, podcasters, skaters, wrestlers, cosplayers, and more.